Vision sensors, ID readers, and cameras, are a part of the wide selection of machine vision solutions HTE Automation will apply as we work to maximize your plant productivity and connectivity. Industrial vision systems are used to rapidly and precisely detect defects, inspect and identify parts, and verify product assembly in automated manufacturing. Using machine vision inspection for these purposes will result in more efficient production and reduced costs in your plant. HTE’s TECHTEAM members are available to assist with application of machine vision camera products at any point during implementation. Whether you’re looking for initial training, system design assistance, installation, start-up, or ongoing maintenance and support, our TECHTEAM can help. Our specialists have experience with products from the top machine vision manufacturers, and can help with both large and small applications. Our machine vision technologies solutions come from the world's leading manufacturers including Cognex, Balluff, Tri-Tronics, and more. 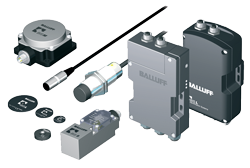 Our range of products includes simple vision sensors, in-sight vision systems, 3D vision profiling systems, pressure switches, 1D and 2D barcodes, fixed-mount ID readers, code verifiers, camera-based inspection systems, image sensors, and transducers – from small components to entire vision systems. Many industries use machine vision products to verify assembly, eliminate defects, and automate production. Some industries where machine vision technologies are commonly found include packaging, food and beverage, automotive, pharmaceuticals, logistics, and semiconductors. 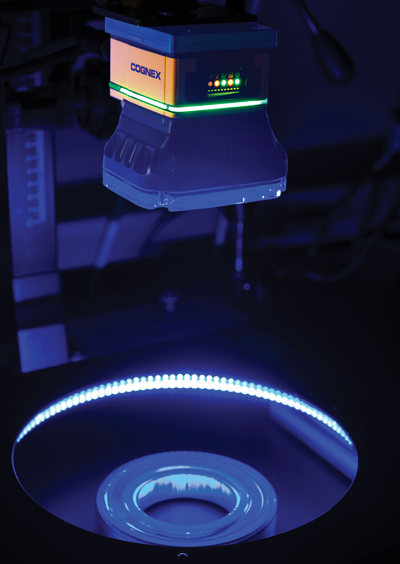 Machine vision uses technology and computer vision to provide image-based analysis for inspection and process control in large and small industrial applications. The Internet of Things has been embraced on the factory floor, now called the Industrial Internet of Things or IIOT. Data can be captured by transducer sensors as diverse as a proximity sensor, accelerometer, or temperature sensor. HTE's TECHTEAM can apply any or all of these Industrial IOT connected sensors as we work to maximize your plant's productivity. HTE’s TECHTEAM members are available to assist with application of machine vision products at any point during implementation. Whether you’re looking for initial training, system design assistance, installation, start-up, or ongoing maintenance and support, our TECHTEAM can help. Our specialists have experience with products from the top machine vision manufacturers, and can help with both large and small applications. 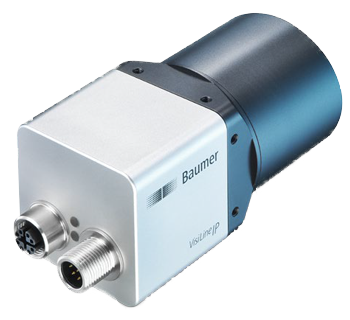 We utilize machine vision and industrial sensors solutions from the industry leaders, Baumer and Balluff. HTE Automation is your resource for all sensor and machine vision needs if you are located in Kansas, Missouri, or Illinois.